Employment law and legal representation for employees and contractors. We are based in Sydney but our service is national. 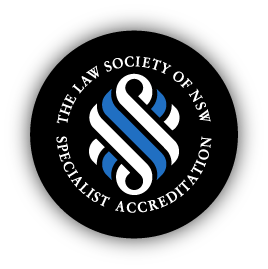 Our employment law services for employees and contractors include contracts of employment, employment entitlements, discrimination/harassment and bullying, workplace investigations, public service employees, termination of employment and unfair dismissal/redundancy, post-employment restraints, and directors, shareholders and partnership disputes.